There are many social and lifestyle arguments for hitting the road with your skills and equipment but perhaps the most compelling is the growing untapped market for mobile dentistry, writes Sue Nelson. We live in an age when many traditional business models are changing and diversifying to meet new markets. Working hours are more flexible, and work itself is more mobile. Dentistry is no exception. 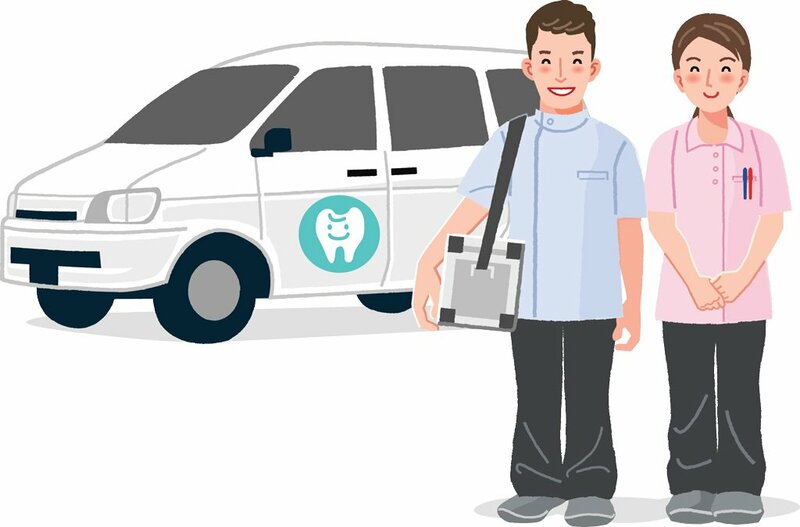 As our population ages, there is a growing need for dentists to go where the work is, rather than expecting the work to come to them—and compact, affordable mobile clinics that can be hitched up to the average family SUV make it easier than ever to do this. For those who enjoy getting out and about, now is the perfect time to adapt to the trend. Having a mobile dental business to supplement his day job gives Dr Lloyd the opportunity to get out and reach a different demographic. He anticipates that these will be older people, but has not discounted a range of patients in the future, including in prisons and refuges, from his rounds. While tradespeople provide services at the point of location, along with some health professionals—nurses, for example—dentists have been slower to move into this space. Perhaps it is a perception that dental equipment is not as transportable but technology is rapidly changing this. William Green has been making mobile clinics in various forms for state health authorities, including for a train that used to cover vast distances in rural NSW. “We’ve tried to make our latest generation of products accessible and affordable, to allow all dentists to be able to provide this type of service—not just outreach or rural customers, but anyone in metro areas,” says Green. The work dentists might plan to do on the road may differ somewhat from the work they might have done in fixed practice; it won’t be crowns, bridges and root canals. “We may go and provide an assessment and a treatment plan—we’ll scale and clean and do small restorations,” says Dr Wotherspoon. “Complicated procedures can then be carried out at a fixed surgery.